1. When did you join your SIG—and what made you want to join? I joined in 2013. 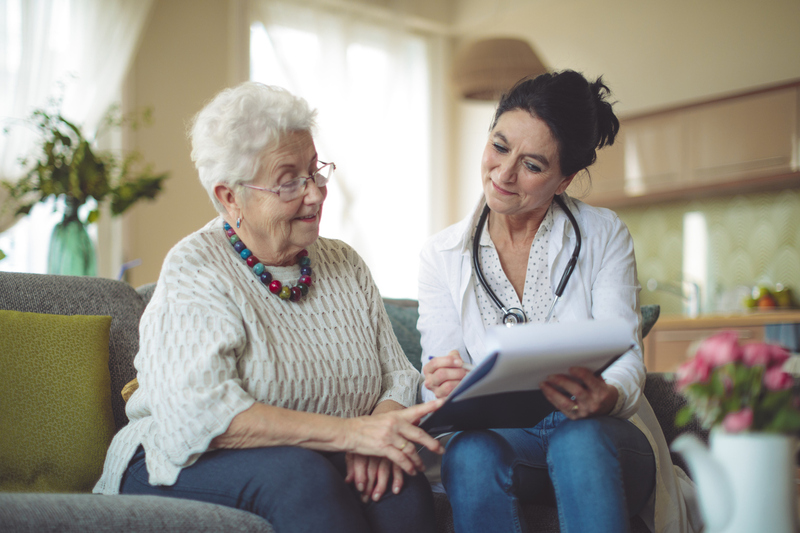 This was secondary to my interest in the field of gerontology, and I had the desire to learn from clinicians with similar interests and experiences. 2. How has your involvement with the SIG helped you in your career? Involvement in SIG 15 allows me the opportunity to not only engage with other SLPs interested in the field of gerontology, but it also allows me to further engage in volunteerism in ASHA via the SIG Professional Development Committee and Perspectives editorship. 3. How do you carve out time to volunteer with the SIG while working in your full-time job and balancing other commitments? What advice would you give to someone who’d like to get more involved in the SIG, including how you get support from your supervisor/institution? Engaging in the SIG as professional development manager (PDM) gives me a greater purpose in giving back to the field through recommending Perspectives authors, suggesting presenters for web chats and the ASHA Convention, and hearing from other PDM Committee members from across the country on hot topics affecting their daily clinical practice. The opportunity is something you make time for because it energizes you clinically. Reach out to our SIG coordinating committee to learn more about opportunities to volunteer exist. 4. What upcoming events related to or sponsored by your SIG should everyone know about? Chats, conferences or convention events? Online web chats occur frequently, usually in the evening, and include recorded transcripts for later viewing. Please be on the lookout for our upcoming web chat on TBI in the elderly and be sure to check out the transcript on our prior web chat related to the patient- driven payment model and the future of Medicare. 5. What is your favorite recent Perspectives article, and why? “The Use of Neuroplastic Principles Affects the Swallow Motor Plan of a Patient in Severe Cogntiive Decline: A Case Study,” by Ed Bice and Kristine Galek. This article reflects why many readers love Perspectives and why I began reading early in my clinical career. The article gives a real world, here and now, example of how clinicians can apply principles of neuroplasticity in a patient with dysphagia and dementia. Renee Kinder, MS, RAC-CT, CCC-SLP, is director of Clinical Services at Encore Rehabilitation Services in Louisville, Kentucky.